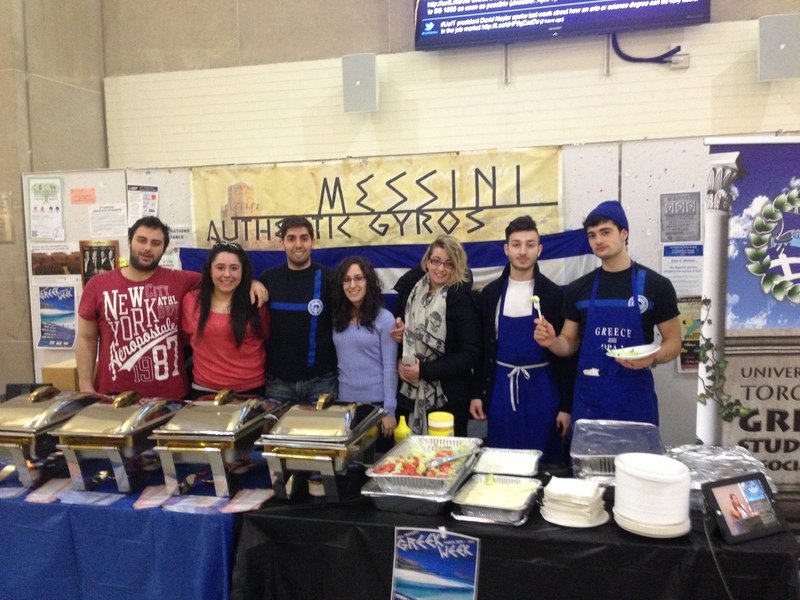 The Greek Students’ Association of Toronto hosted their annual Greek Week from March 18 to March 21. The week consisted of great Greek food, delicious desserts and a traditional roasting of a lamb. All week, the Greek Student’s Association was able to spread Greek culture and tradition throughout the university campus. Greek Day was the first day of the week’s festivities. Freshly cooked souvlakia, gyros, potatoes, rice, and salad were served to members of the student community inside the busy Sidney Smith Hall Lobby. 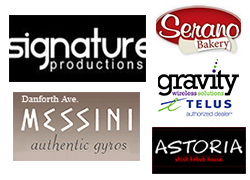 Sponsors such as Messinis and Astoria supported the event with their generous donations. The second day of Greek Week was one of the most memorable of the week. The Greek Students’ Association roasted a lamb in cold, snowy conditions in front of Heart House. Although the snow kept getting worse and the cold weather continued throughout the day, the lamb roast remained to be a focal attraction and the GSA continued without hesitation. Starting at 8:30AM, the roast went on until 4PM after which the GSA cut and served the lamb to members and guests. Thank you to Ellas Meat Market for their kindness. The concluding days of Greek Week showcased scrumptious Greek desserts and generous baked goods from members. 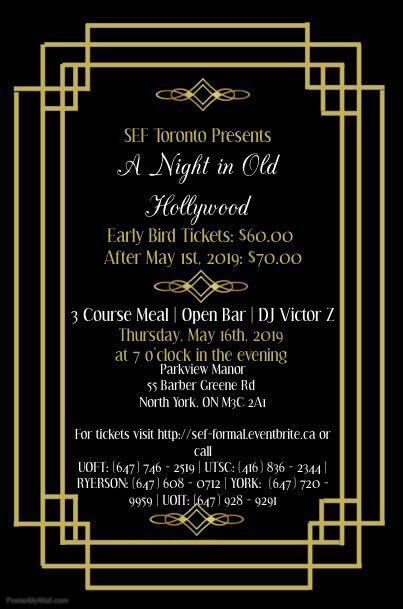 Baklava, loukoumades and kourambiedes were among the popular Greek treats donated by Serano Bakery, Athens Pastries and Elite Bakery. In addition to the amazing bake goods, traditional Greek coffee and frappe were also served. 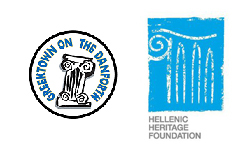 The Greek Students’ Association thanks all members, executives, directors, and sponsors for their generosity and support. Greek Week 2013 was an amazing success and the GSA hopes to continue spreading Greek culture throughout the following years at the University of Toronto.